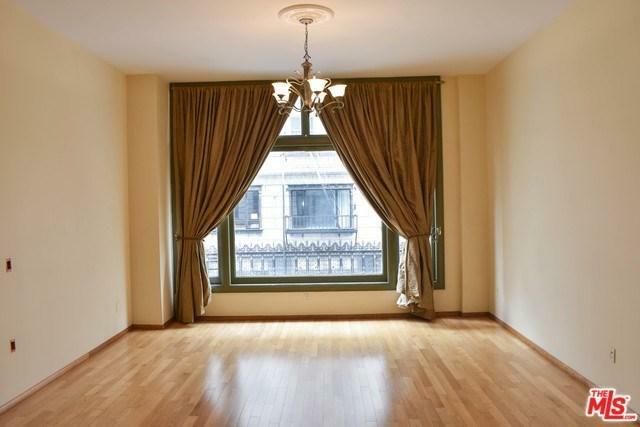 *BRIGHT & SPACIOUS, FULLY ENCLOSED 1BR UNIT WITH HIGH CEILINGS & MASSIVE WINDOWS. ACTUAL UNIT IS 6 FLOORS HIGHER THAN UNIT PICTURED, DOUBLE WINDOWS INSTEAD OF 1 BIG WINDOW. CURTAINS NOT INCLUDED. * W/D hookups in the unit, laundromat in the basement. 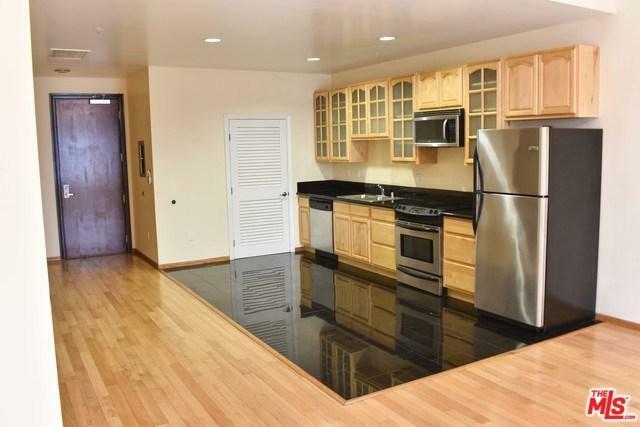 All stainless steel kitchen appliances included. Landlord covers water/trash/24 hr doorman & security. 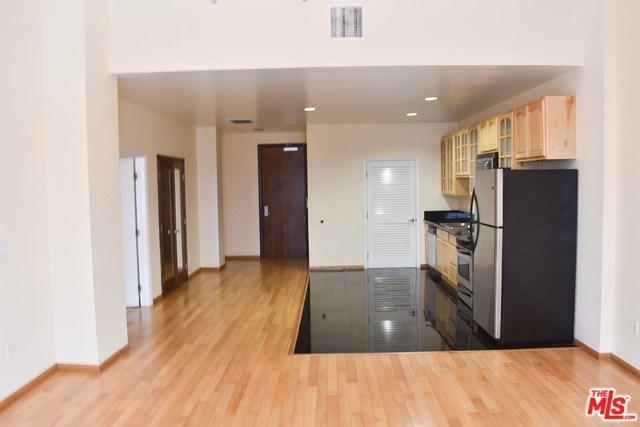 Tenant responsible for electric, internet/cable, renter's insurance, and finding offsite parking if needed ($150-$200/month per car). Located in the historic 1912 Jewelry Trades Building, originally used as office spaces and jewelry manufacturing. 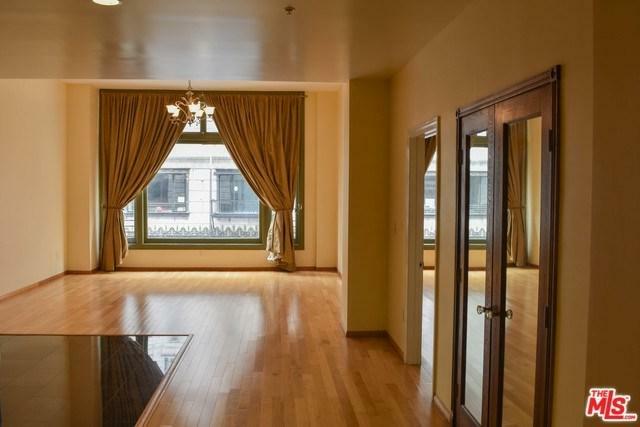 The Jewelry Trades features high 11ft ceilings and genuine white oak hardwood floors. Large historic windows let in tons of natural light. Sold by Alexis Alegre of Smart La Realty.